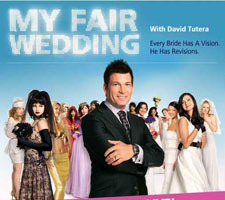 Stunning wedding venues in Santa Barbara, perfect for all your wedding festivities. 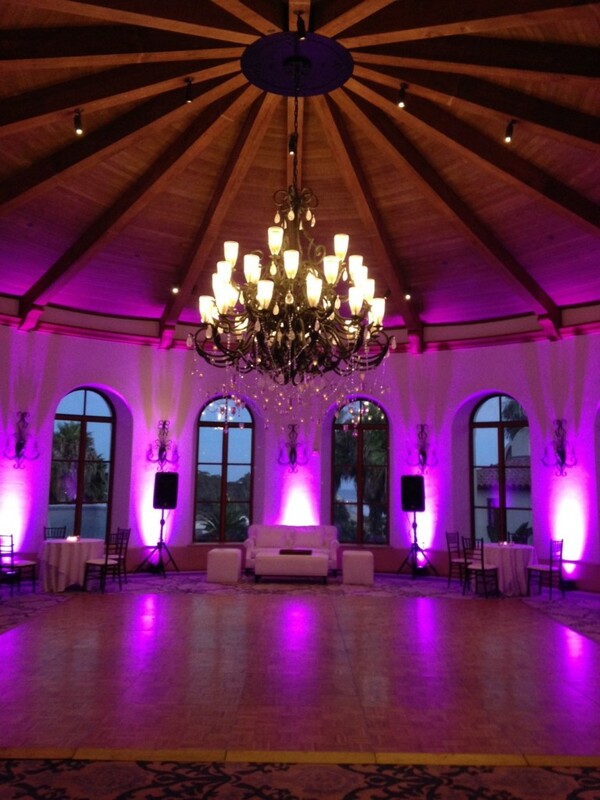 Majestic ballrooms, intimate gardens, seaside settings & more at Bacara. With breathtaking views and spectacular wedding venues, Bacara Resort & Spa offers 78 oceanfront acres for the most romantic destination wedding in the world. From an intimate garden or sparkling seaside ceremony to a grand ballroom reception, our luxury resort will create the perfect wedding celebration for your special day. Whatever your preference — from our most exquisite ballroom to our oceanside bluffs — we’re dedicated to one thing: making your wedding experience just as you imagined. Come, let us show you what’s possible. The breezes, alive with romance, will assure you your moment has arrived. 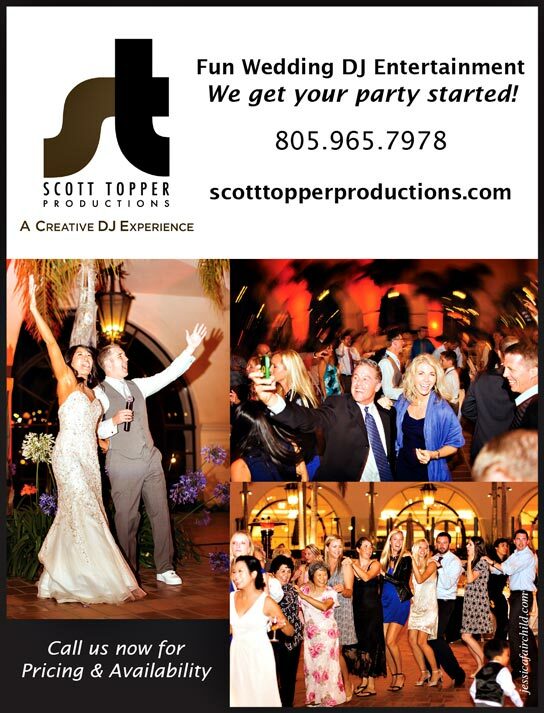 E-mail us today for dj pricing and information and to check availability!